How to Delete Unnecessary data in Samsung Galaxy J Series? The more unnecessary, temporary, or duplicate files will accumulate on your device memory. These files take up space that may cause your device to run slower. 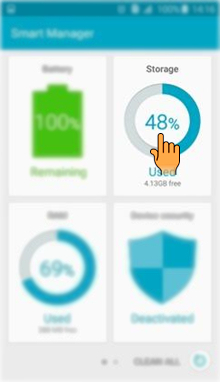 By deleting or consolidating these files you can easily boost your device performance and open up room for new files. It Deletes unnecessary data such as cached, residual and advertisement files to free up more storage space. 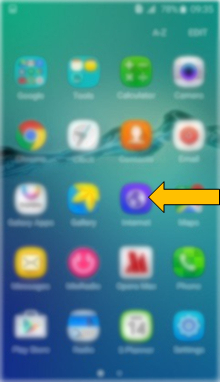 1 Tap on Apps icon from the Home screen. 2 Drag the Screen to Left side to access more Apps. 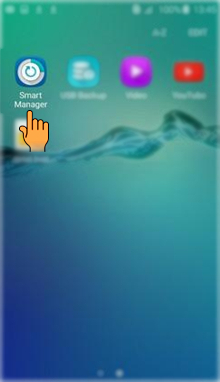 3 Tap on Smart manager icon. 4 Tap on Storage option. 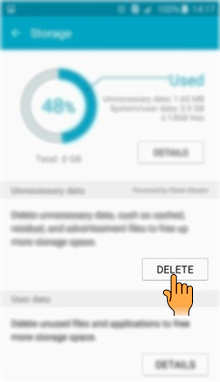 5 Tap on Delete to delete unnecessary data such as cached, residual and advertisement files to free up more storage space. 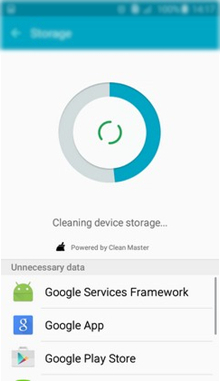 6 It will start Cleaning the device storage by deleting the unnecessary data. 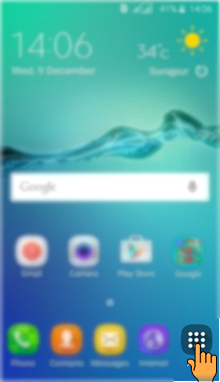 CLICK HERE to know how to end Background apps in Samsung Galaxy J2 ( SM-J200G). How to set Ringtone in Samsung Galaxy J2(SM-J200G)?